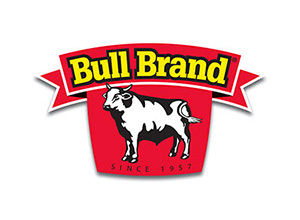 Bull Brand is a brand leader that enjoys an iconic status in South Africa. In order to retain its number one market position and brand loyalty, Bull Brand consistently delivers on taste and quality. Long life processed meat products and meals.